So you’re looking to get out in to nature, but you want to avoid the hordes of tourists who flock to all the usual locations? Introducing our favourite, top secret nature trips. Getting out and in to nature is important. It’s relaxing, it’s good for you, and it offers some of the most breath-taking sights in the entire world. But more than that, it gives you an opportunity to get away from it all, which is why we love secret nature trips more than anything. It’s more than getting off the beaten track – for us, it’s about taking some time to yourself. Which is why we’ve put together a list of our favourite nature travel destinations. Got a specific type of holiday in mind? Take a look, and let us recommend you try something a little bit different. There is no doubt that the Maasai Mara is an incredible spot for seeing wildlife – the Great Migration of Zebra, Gazelle and Wildebeest between July and October of every year is a truly dumbfounding event. However, according to the WWF, the wild-life in the Maasai Mara is under threat from increased human activity in and around the reserve. Personally, I’m a big proponent of the whole ‘let’s let it rest for a few years before barrelling back in there’ approach. Most people aren’t, which makes it very busy, especially in the autumn. North-East Australia (the Daintree Region) is another story entirely, and I think it makes for one of the best secret nature trips in the whole world. It’s the largest tropical rainforest in Australia, and grows right down to the sea (a convenient launching point for an exploration of the great barrier reef, if you’re feeling particularly adventurous). This makes it a rare combination of tropical rainforest, sandy beach and coral reefs. 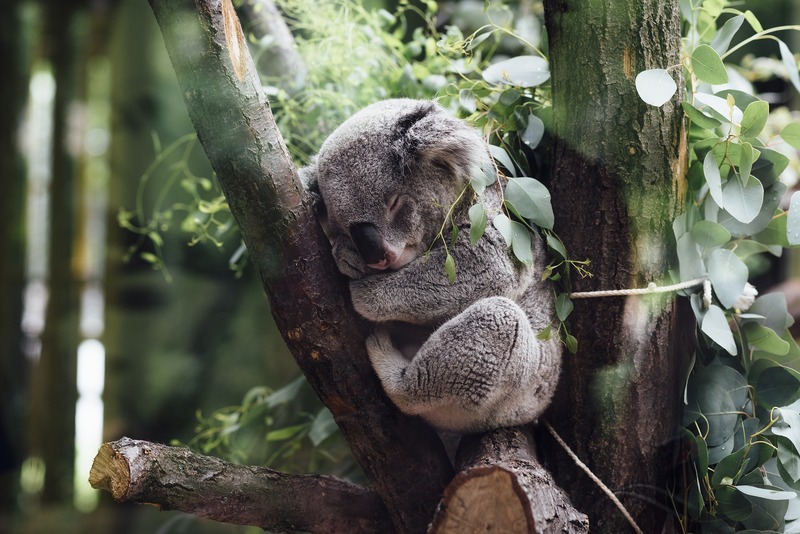 Fly in to Cairns and take a few days to explore the rainforest – you can drive up there on your own, but hiring a guide will ensure that you get to see all the weird and wonderful wildlife. A truly stunning coastal route. Ah the great American landscapes – inspiring some of the great literary figures of our time and blowing our minds away with their beauty. It’s just…well…I’m not particularly keen on travelling to America at the moment. I’ve heard the dude in charge is a bit of a nut-job and they whole country is already armed so I mean…best to leave it? You know how when you’re watching car adverts and there’s this sleek Sedan cruising up a costal road as the sun sets, and you just sit there and think to yourself ‘no way does that place exist it’s way to beautiful.’ Well it does exist. And it’s in Cape Town (Chapman’s Peak Drive, to be precise). 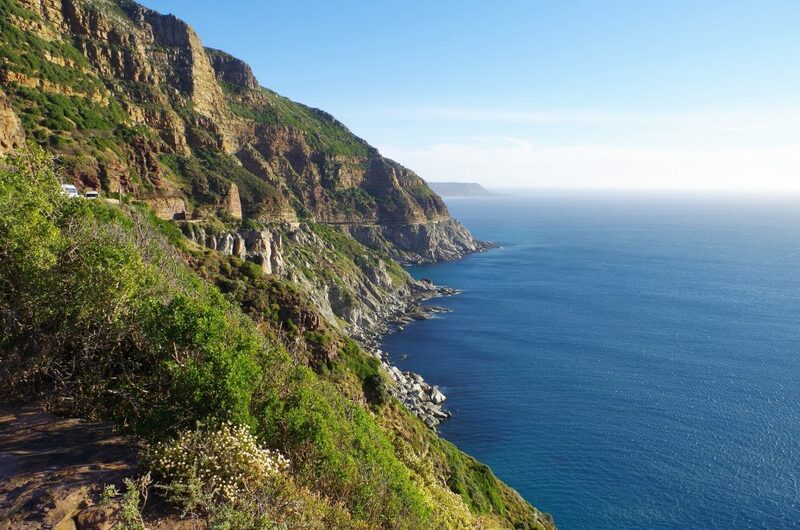 But that’s not all the Mother City has to offer in the way of scenery – The Twelve Apostles mountain range all offer fantastic views out over the bay. For a truly secret nature trip though, get in touch with Mark and ‘Cycle the Cape’, who will take you just outside the city and show you some of the winelands. Vineyards stretching for miles and miles on rolling hills, with the ocean in the distance – the best spot in the world to watch the sunset. Especially with a glass of cool Sauvignon Blanc, straight out of the barrel. Hands down the best animals in the British Isles. There’s this mysticism that surrounds the Black Forest – and to be honest, it’s entirely deserved. Paths winding through the undergrowth combine with significant historical monuments to make it a place of fairy tales. But especially in the Autumn, it’s now completely over-run by tourists, usually focused around the major cities of Baden-Baden and Freiburg. If you’re going to go (and honestly, you should) try visiting in winter – it may be cold, but the slight sprinkling of snow makes the trees and pine needles sparkle in the sunlight. That’s magical. This time of year, I think that the Caledonian Forest really worth exploring, not in the least because it’s so easy to get to. You don’t even have to leave the country, just a bit of a train ride up north and you’re there. There are even sleeper services outside of London, which can only add to the romance of this trip. Due to its evolution, the forest is a unique ecosystem in the UK, making it one of our favourite secret nature trips for a quick get-away. 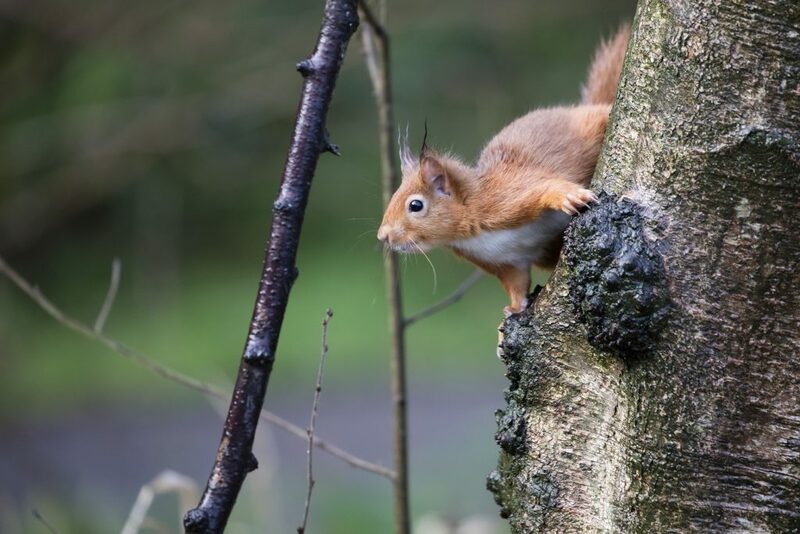 That also means that it’s home to some of the UK’s rarest and most treasure wildlife (like the red squirrel). It can be difficult to navigate though – I recommend basing yourself in Pitlochry and going from there. Ideally, find a guide that knows what you want to be doing (take a look at this or this if you’re stumped for ideas). Seems quite pleasant under the sea. The Great Barrier Reef is amazing to see if you can get out there at an off-peak time. But even then, multiple boats carrying up to a hundred passengers armed with snorkels and underwater cameras have a terrible habit of converging on the same location at the same time. Which makes it really rather difficult to actually see anything because all the marine life is busy trying to get the hell out of there. It’s certainly possible to hire a private guides and go to the lesser known spot (and that’s the way to do it, if you’re going) but even then, it’s still difficult to avoid the crowds. Indonesia, on the other hand, is great for both snorkelling and scuba diving. 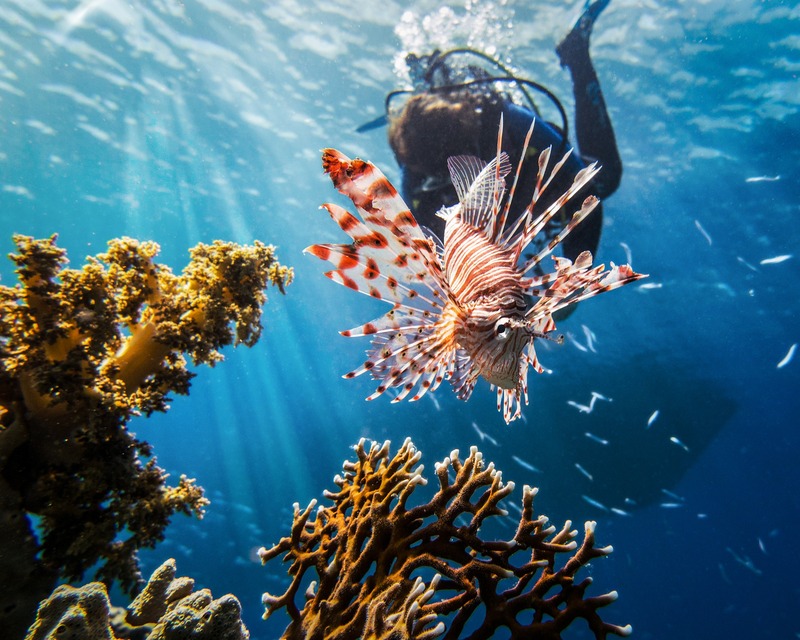 With a plethora of dive sites, crystal clear waters, and very reasonable pricing, you’ll really be spoiled for choice. If you can make it out to the Gilli Islands just off Bali, there are plenty of dive resorts that will offer you a ‘stay and scuba’ package – earn your PADI qualification and have your accommodation sorted. If you’re looking for somewhere a little more lively, try Gilli Trawangan (Gilli T for short), but for something much more mellow, Gilli Air is the place to be. Both, however, are perfect for some secret nature trips under the sea. Looking for: Something to blow your mind? If I asked you what is the most incredible natural phenomena in the world, what would you say? Because I know my answer – the Northern Lights is a must see for anyone interested in secret nature trips. Ethereal colours dancing across the cold night sky, somewhere remote, away from everyone else. The only problem is: where to see them? After all, everyone wants to catch a glimpse (and so they should – it’s awesome, in the proper sense of the word). 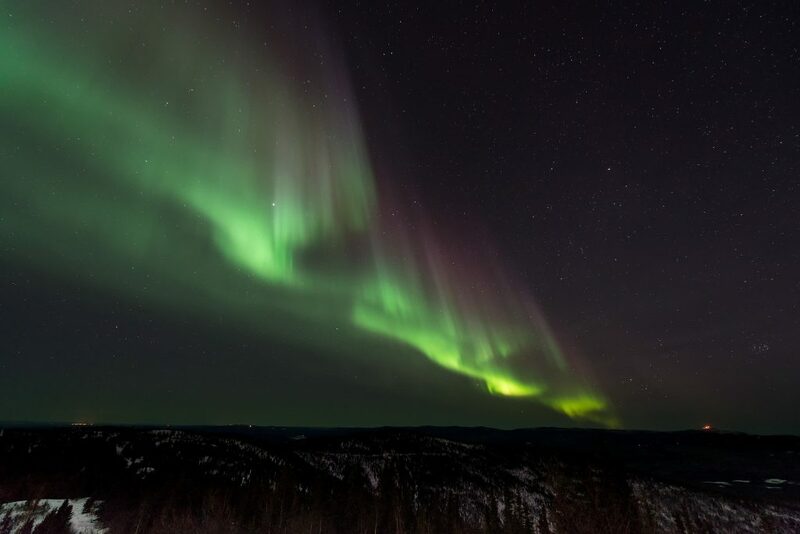 Personally, I think Finland is the place to go – it’s frequently by-passed in favour of Sweden and Norway, but there are still plenty of places that you can use as a base (and plenty of locals running night-time excursions to see the lights). I think that Jeris (Jerisjärventi, to give it it’s full name) is a great base – the idyllic Lapland town with a population in the hundreds, the hotel is warm and inviting. Plus, the sky is very dark – perfect for those late night excursions! Anything that you think we’ve missed out? We’ve got plenty of other secret nature trips up our sleeves, so just drop us a message if you’re looking for something specific!